The Bald Eagle Area School District is well represented this year at the Festival of Trees. 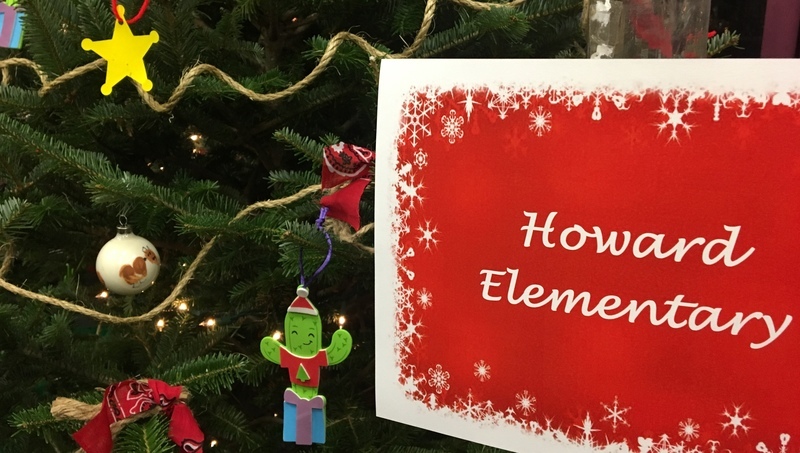 There are decorated Christmas trees that represent Howard and Wingate elementary schools. The tree decorated by administrators and staff at Howard is a western theme to correlate with the schoolwide positive behavior program’s western theme; the tree decorated by kindergarten teachers at Wingate, has an all-bird theme with treats made by students in the form of ornaments. The event, organized for the first time by Central Pennsylvania Institute of Science and Technology, will be held Dec. 7-9 at CPI, 540 N. Harrison Road, Pleasant Gap, and includes 70 decorated trees by businesses and organizations from around Centre County. Theresa Brickley, from CPI, said this is the most trees the event ever included – all which came from Kuhns Tree Farm in Boalsburg. Many of those trees will also be donated to eligible families in need.